The key to opening your heart is to be honest with yourself. An opening of your heart will open your compassion, open your life and this openness will allow you to connect with other people on a deeper more significant level. All you have to do is pay attention, be honest and follow through with your ultimate soul’s desire. Truth is discovered when you simply refuse to lie to yourself anymore. Truth is love and love is discovered when you stop feeling your emotions through your false self. Your false self is that part of you that has been created through fear, doubt and insecurity and becomes a part of you, that if left unchecked can become destructive towards yourself and towards others. When you react or view the world through your false self you allow yourself to become self centered, you work through your lower chakras to feel the emotions of fear, anger, jealousy, selfishness, blame and criticism and you shut down your capacity to love. The trap people fall into is that they spend a lifetime working on improving themselves and attempting to understand everything going on in their lives including their anger, frustration, loneliness, feeling abandoned, blaming others, drinking, gambling. Improving yourself will help; but in the meantime, all it takes is to focus on your desire to connect with others and to feel love. Your inner soul desire is to love and be loved, but most of the time we use, hurt and alienate the people we love. We want to be honest, but we find many excuses for our negative behaviour and we continue our pretence, we become self righteous and allow ourselves to build barriers between ourselves and others. To be happy and at peace, do not cling to your negative, false self emotions and feelings. Do not see the world as a hurtful place or fear people and their intentions, instead be open to all that is offered to you, without judging anything or having expectations of the way you want things to turn out. Do you really want to open your heart? Pay attention and be kind, unconditionally kind, on this breath alone. Forget about the future. Just the breath. No matter what the circumstances. just be kind. To everyone you meet, to everyone you know, to your own body, just be kind, in whatever way you can express it. Everything else will work itself out, and you will begin to sense your own Pure Heart everywhere. Very simple. Just be kind. Only on this breath. 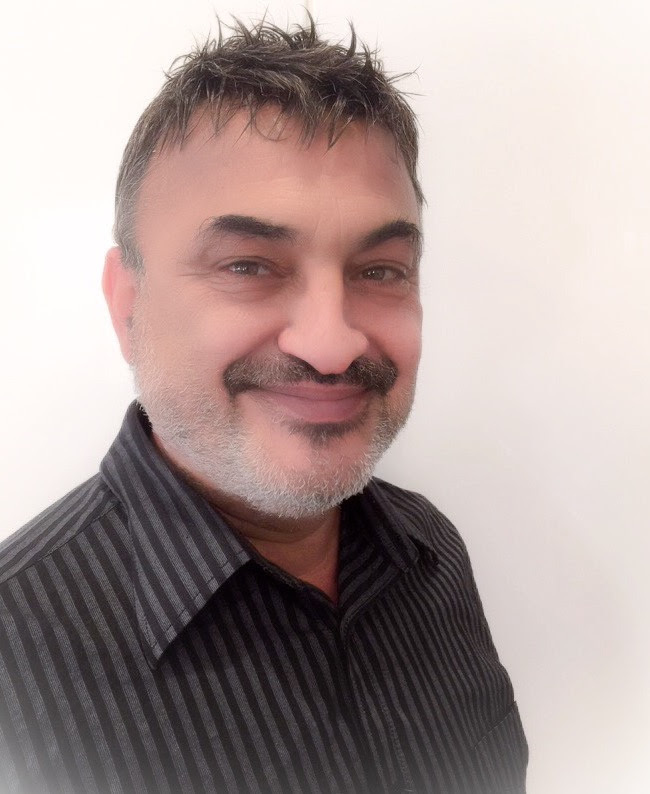 For the last 35 years Grandmaster Dr Issam has taught around the world, and is now based in Melbourne teaching meditation and metaphysics, providing transformational healing, counselling and much sought after life & business coaching and spiritual mentoring to people who are looking to learn a happier way of living.